The Pacy Lin series is peppered with humorous, fun and interesting little cartoons, making it a terrific bridge for gradeschoolers making the transition from picture books to chapter books. 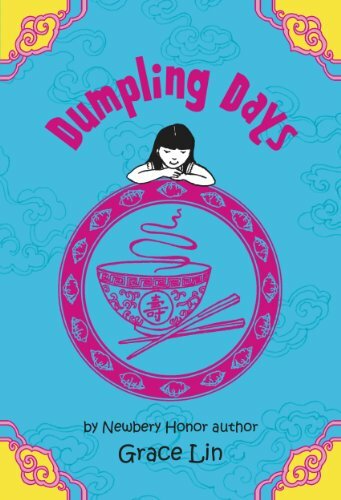 In these books, Pacy, an American girl of Taiwanese heritage, navigates all the usual gradeschool challenges while also struggling to integrate her two cultures. Universal themes of friendship, family, and finding one’s passion in life make this novel appealing to readers of all backgrounds. 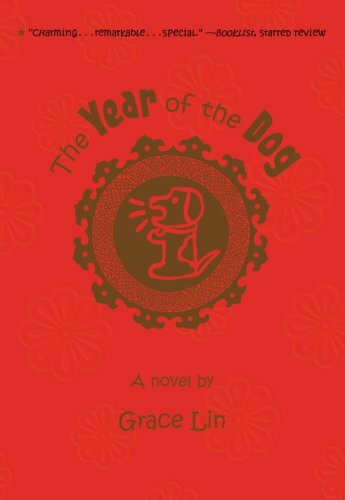 In this sequel to Year of the Dog, Pacy has another big year in store for her. The Year of the Dog was a very lucky year: she met her best friend Melody and discovered her true talents. 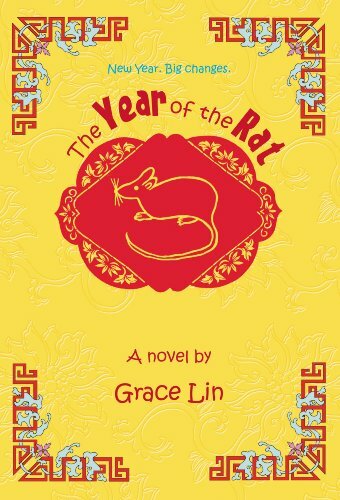 However, the Year of the Rat brings big changes: Pacy must deal with Melody moving to California, find the courage to forge on with her dream of becoming a writer and illustrator, and learn to face some of her own flaws. Pacy encounters prejudice, struggles with acceptance, and must find the beauty in change. The post Kids on Fire: The Pacy Lin Novels For Grades 3-5 Deal With Multicultural Challenges appeared first on Kindle Fire on Kindle Nation Daily.